B*tch Stole My Look! KNaomi Vs Toke Makinwa: Who Wore It Best?! 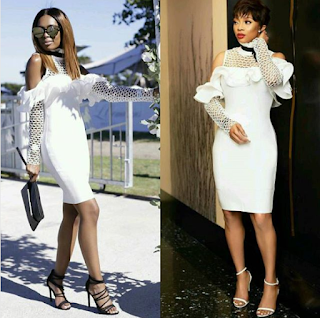 It’s SA IT girl Naomi Noinyane versus Nigeria’s IT girl Toke Makinwa in an angelic little white dress. 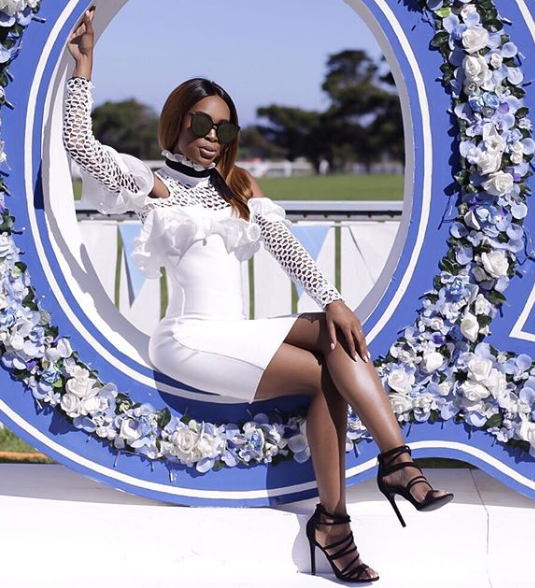 Naomi first wore the fun, flirty little white dress to the LQP event two weeks ago. Toke wore a similar dress to an event in her home country in Nigeria. Side by side we have to ask, who do you think wore it best? We have to say we love the short hairdo on Toke which allows the dress to stand out.